ABC Heavy Engineering is a leading multi-disciplinary engineering company, heavily focused on Safety and Quality. We specialise in the manufacture, repair and maintenance of heavy equipment in the mining, civil ports and agricultural sectors, both in our Paget workshop and on site. 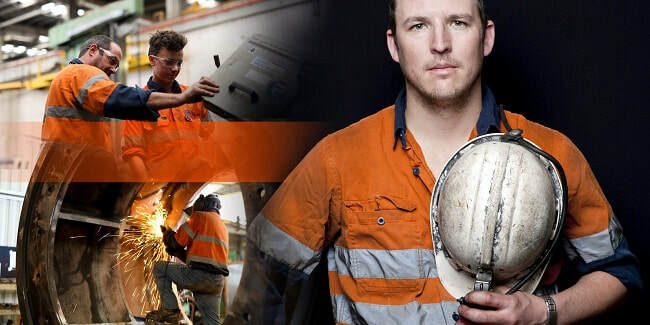 ABC Heavy Engineering is an Equal Opportunity Employer and encourages Aboriginal & Torres Strait Islander people to join our team.